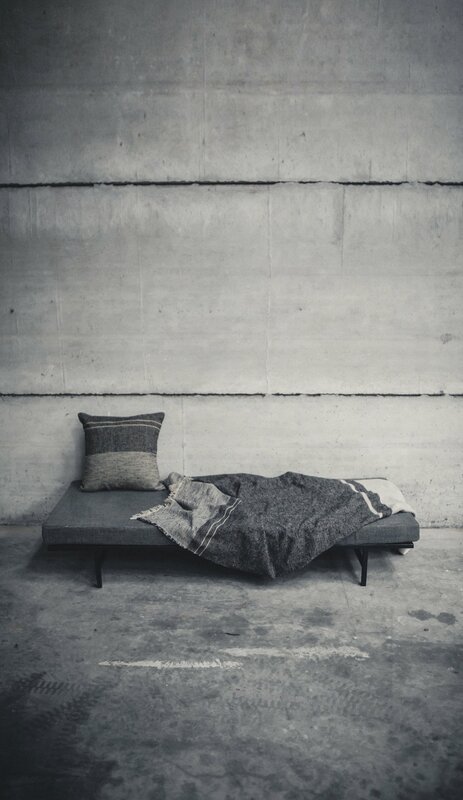 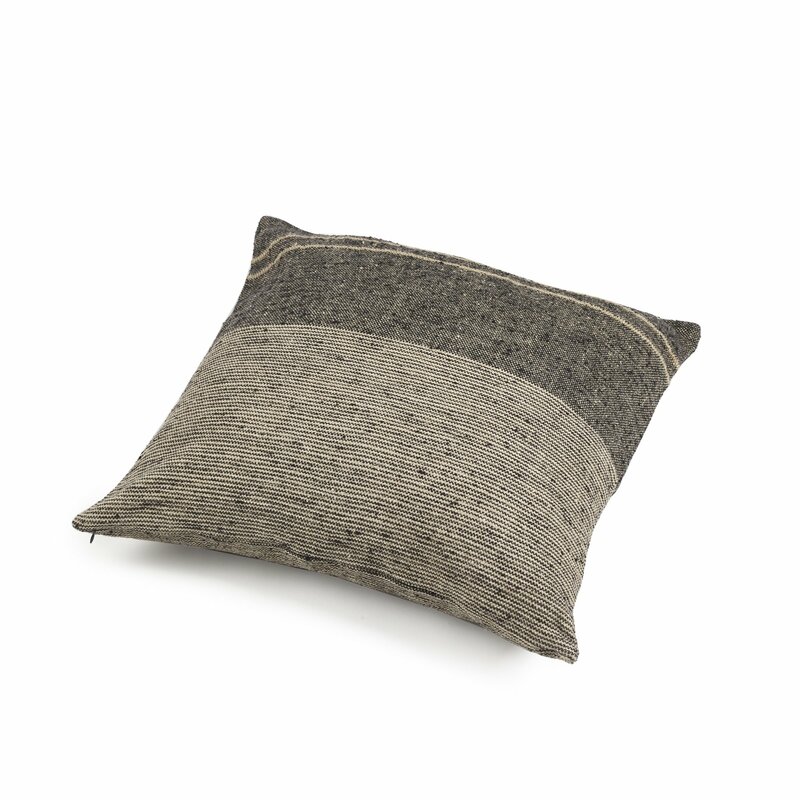 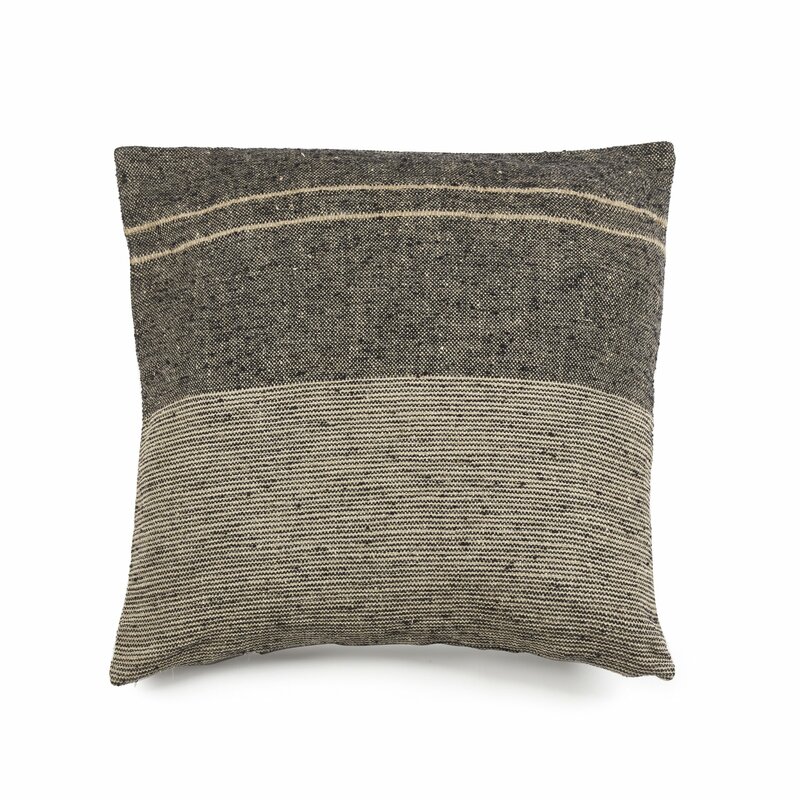 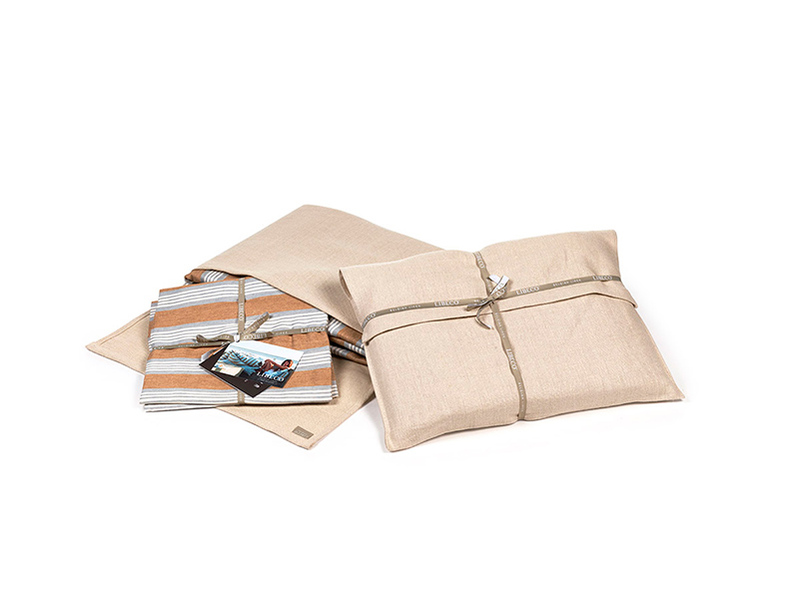 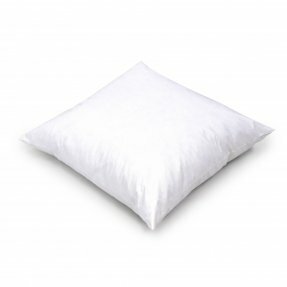 The Francis pillow cover is made of a soft and luxurious fabric. 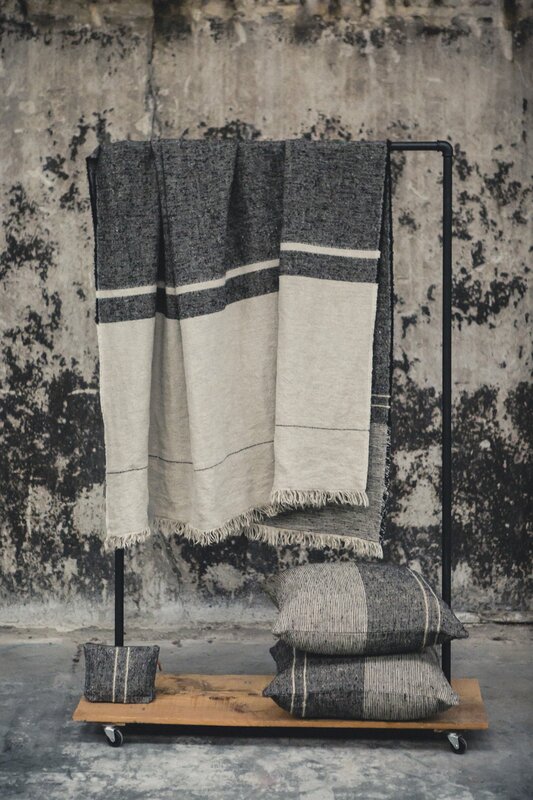 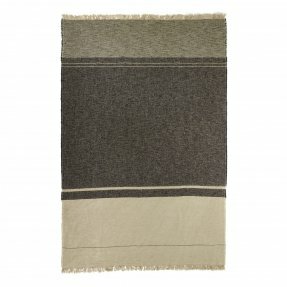 Its design contains a few different stripes, yarns and constructions but it’s the combination of natural flax and black shades that catches the eye. 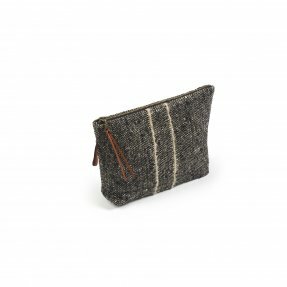 Finished with a zipper closure.